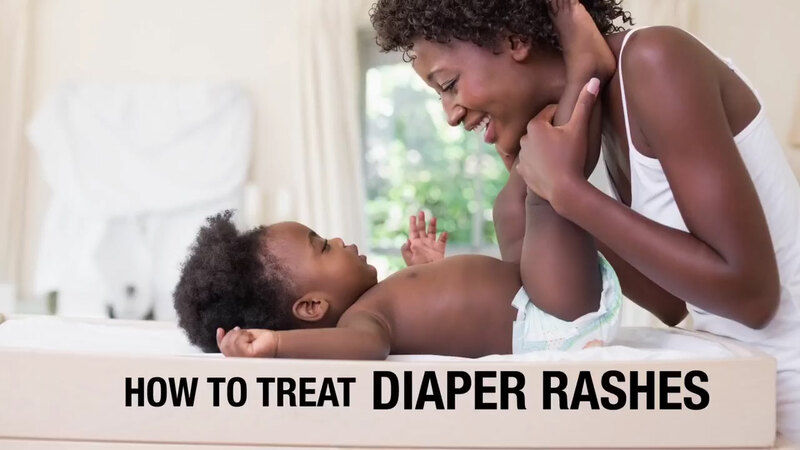 Lactation Specialist Wendy Haldeman walks us through the process of changing a baby’s diaper step-by-step, and offers more tips about cleaning your baby’s stool along the way. Many pediatricians recommend not using chemical wipes, but opt for soap and water instead. You’ll also never want to leave your baby on a changing table, so Wendy suggests keeping an Air-Pot filled with water on the table every day so you’re always ready to change your baby’s diaper.